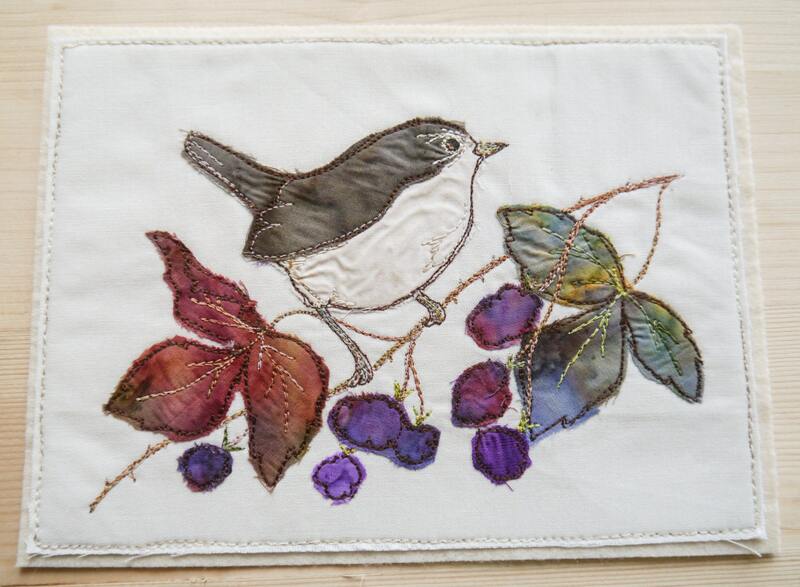 This pattern contains the templates for my Wren and blackberry design along with plenty of colour photographs through each step. Gorgeous pattern! Arrived in mint condition! Thanks so much! It's gorgeous. So pleased with my purchase that I've ordered other designs. Thanks Andrea.